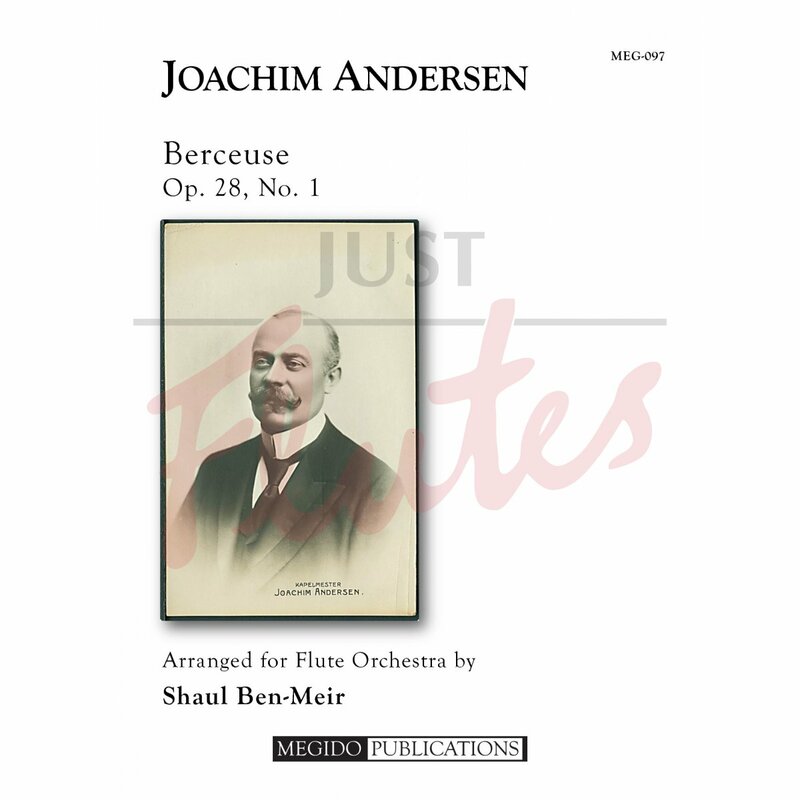 Joachim Andersen had a prolific career as a flutist, performing in the Royal Danish Orchestra (Copenhagen), the Saint Petersburg Philharmonic, and co-founding the Berlin Philharmonic. However, the paralysis of his tongue ended his playing career and he returned home to Denmark to compose. His works total 67 opuses, and a majority of his compositions involve the flute in some capacity, including this charming Berceuse (Op. 28, No. 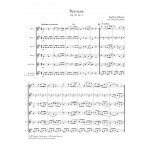 1), originally for flute and piano, arranged here for flute ensemble.